Train vlogging, Siri shenanigans, the annual Likeable hot dog eating contest, and riding with pigs in a 4th of July parade. This is likely the most random vlog I have ever posted… well, maybe. Yup, my commute is a total of 4 hours each day. That’s a 30 minute drive to the train station and a 90 minute train ride into NYC one way. That’s 20 hours per workweek, almost a full day of commuting per week. It’s pretty tiring, but at least I can do things on the train. I can read books, check email, read articles, scroll Twitter, write blog posts (like this one), or sleep. My agency Likeable Media has an annual tradition of holding a hot dog eating contest every year around the 4th of July. The participants have to eat 3 hot dogs, complete with bun, and the fastest person to consume their portion wins. As you saw, Charlie won for the third year in a row. Here’s the video that made Jess a celeb. For the 4th of July, I was convinced my family wasn’t going to do anything this year. I was expecting us to stay home all day, eat hot dogs or something, and watch the fireworks on TV. But my lame vision was upgraded to a truly authentic American experience. What’s more American than a trailer full of hay, excited kids, and live bacon? And lastly, Chinese Food. No joke, my friends and I used to frequent HoHoV almost weekly during our high school days. We always have our fortune cookie tradition. Kyle and Brandon are notorious for (almost) consuming their fortune. My friends are unique. Yeah, this was probably the most random and weirdest vlog I’ve ever put together. Ever participate in some type of eating contest or challenge? Think you could do it? Let me know in the comments below! 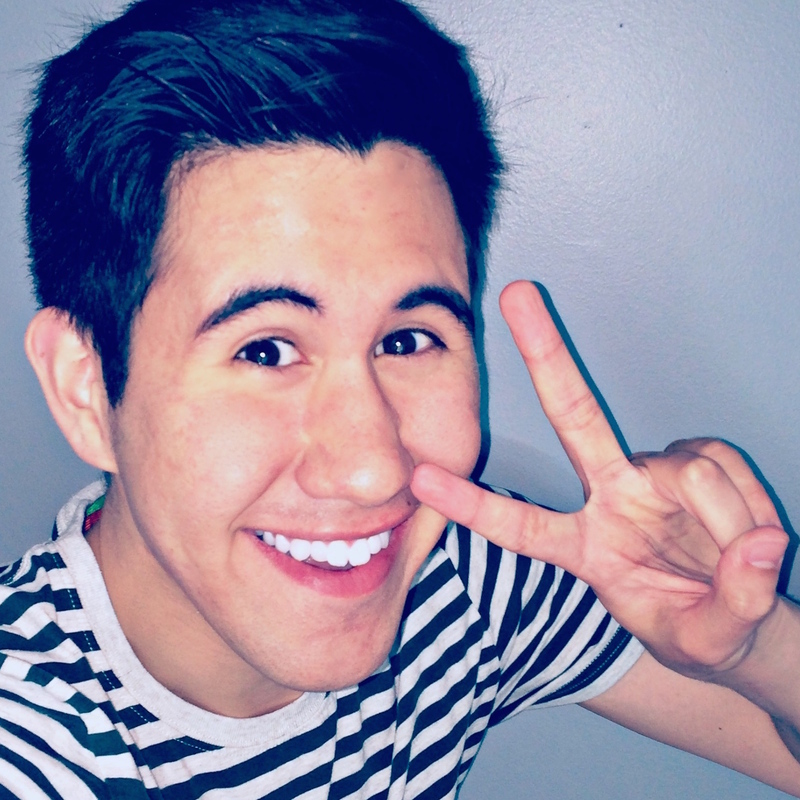 Mikey Dunn is a up-and-coming online personality who writes blog posts and publishes YouTube vlogs weekly. On my blog you’ll find posts about anime, pop culture, and tech published here weekly. To see me in person, subscribe to my YouTube channel TheMikeyVlog! Also check out the About Me page and find me on social: @TheMikeyDunn.